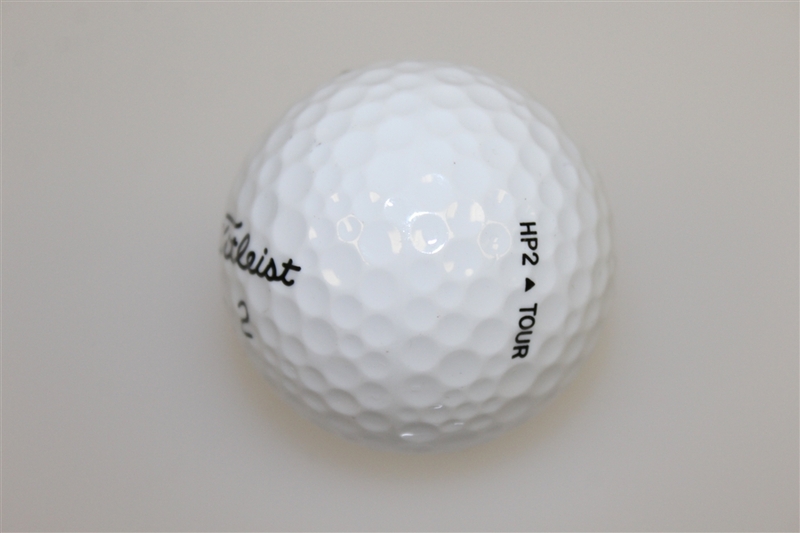 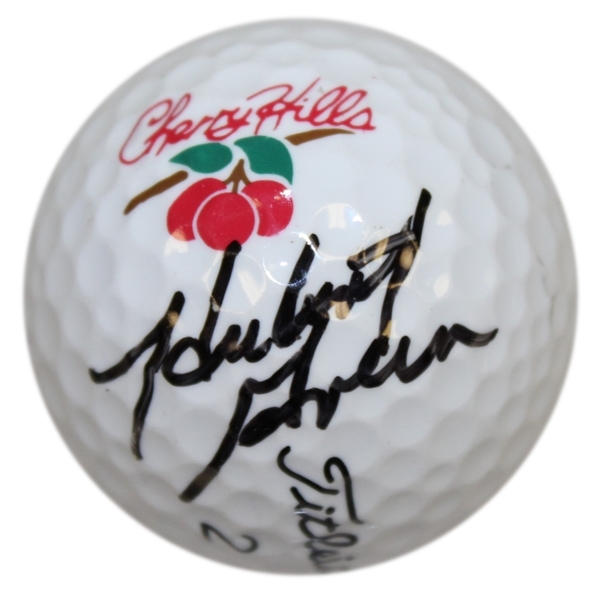 Presented here is a Hubert Green signed Cherry Hills logo golf ball. Hubert Green went out on top at the 1985 PGA Championship at Cherry Hills, his second Major victory and final PGA Tour win. 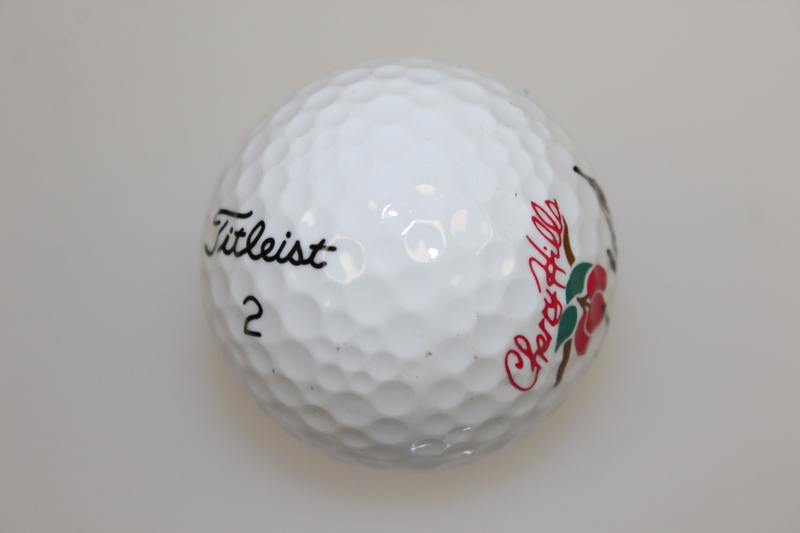 He edged out a faltering Lee Trevino to claim the title at Cherry Hills.